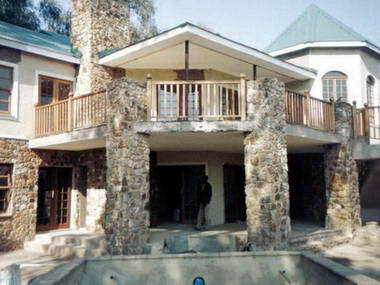 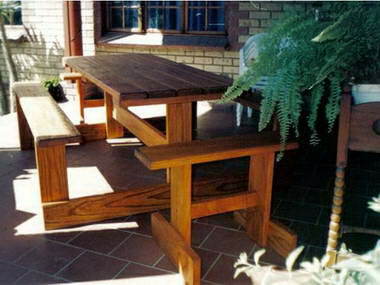 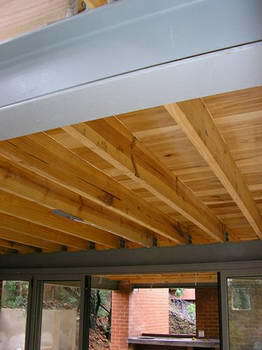 AFRICQUE - Designer Wooden Creations - Africque Designer Wooden Creations was established in 1997. 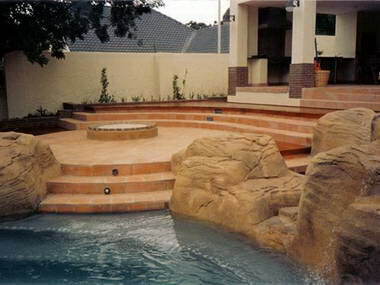 During the years our business has grown and also our knowledge to master the art of creating the perfect product for our clients. 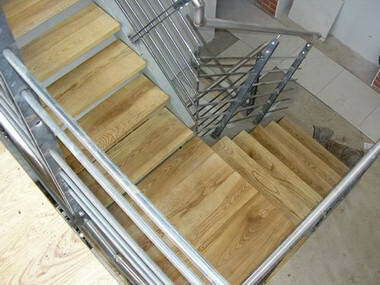 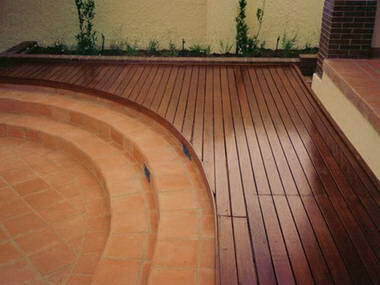 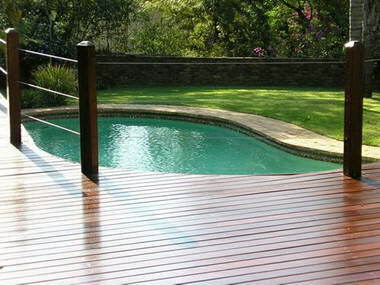 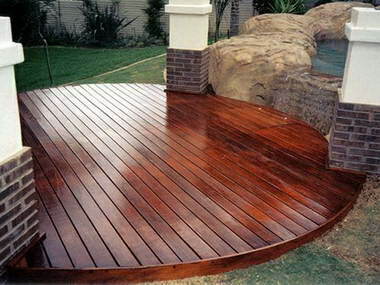 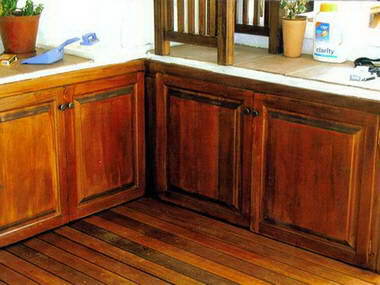 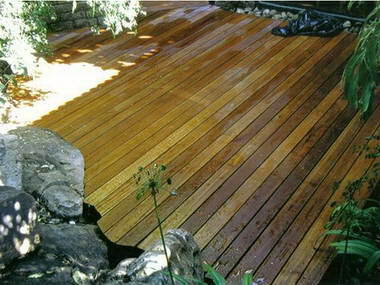 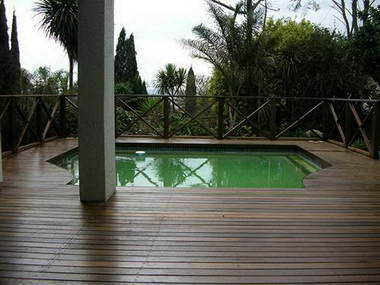 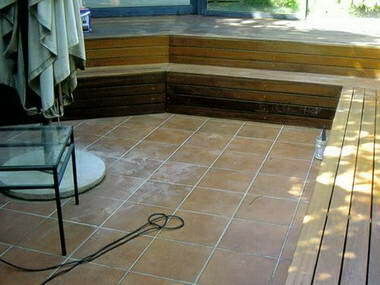 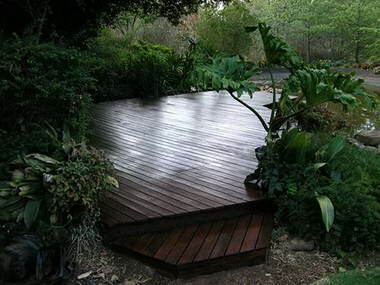 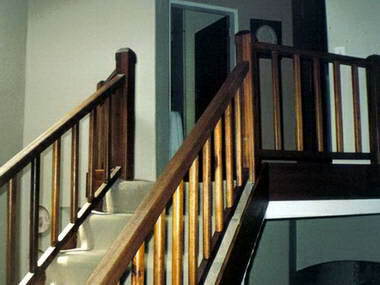 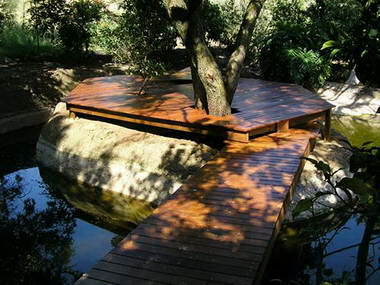 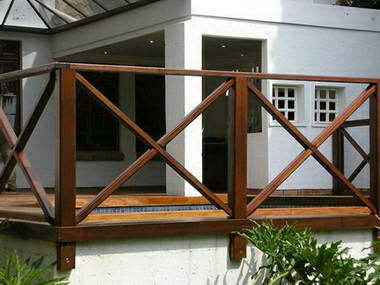 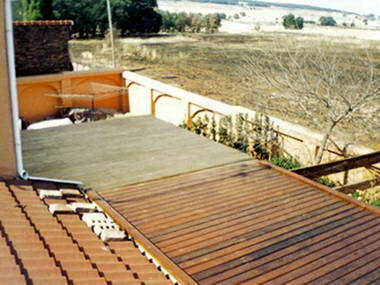 Africque Designer Wooden Creations specialize in the manufacturing, installation and after care of wooden decks, wooden flooring and balustrades. 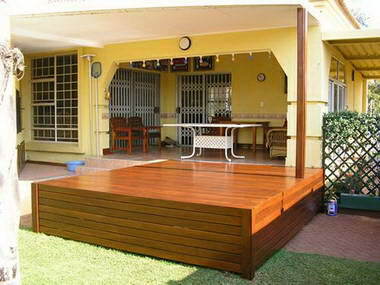 Custom designed and tailor made to suite each individual clients needs.